Metz mecatech presents a compact, powerful LED video light in a high-quality aluminium housing. 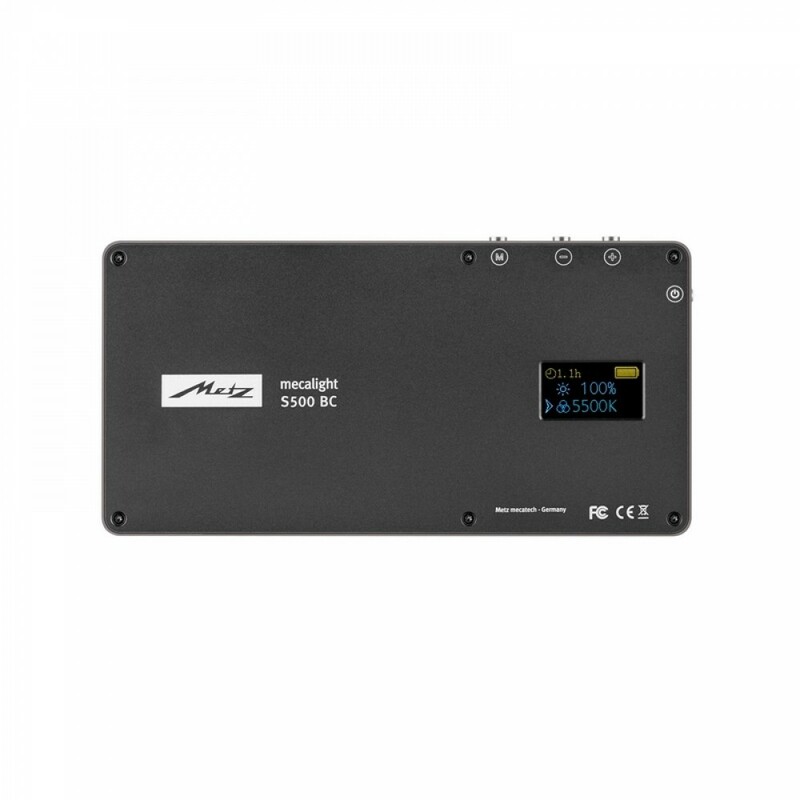 The mecalight S500 BC is 13 cm long and as flat as a smartphone. Thus the light fits in any camera bag or pocket, and will become your practical companion on any trip. 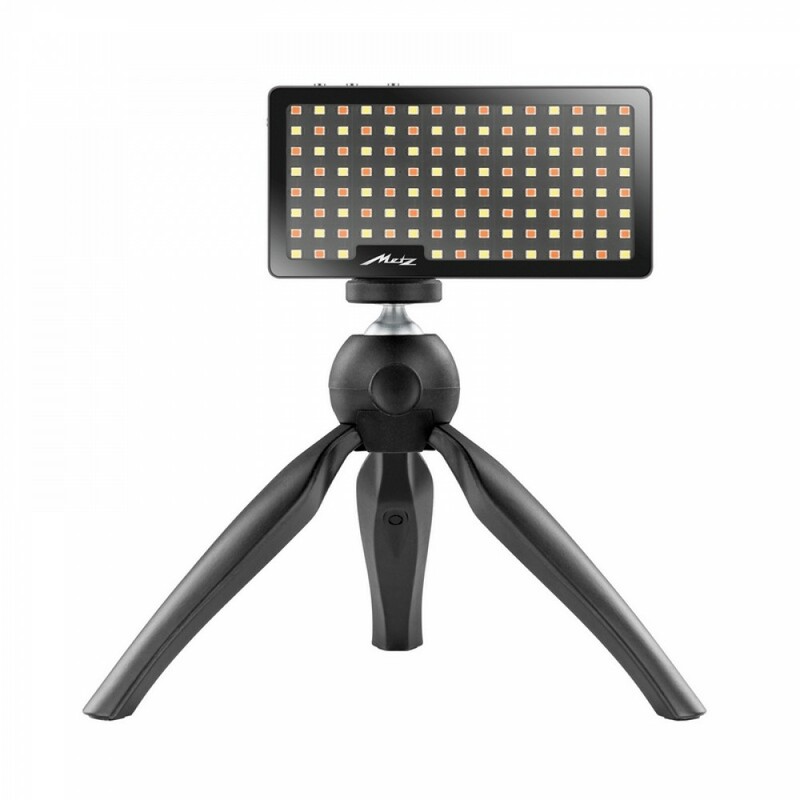 For example, it is suitable for travel vlogs, indoor video shoots without complex studio equipment, or as addition for recordings with smartphone. 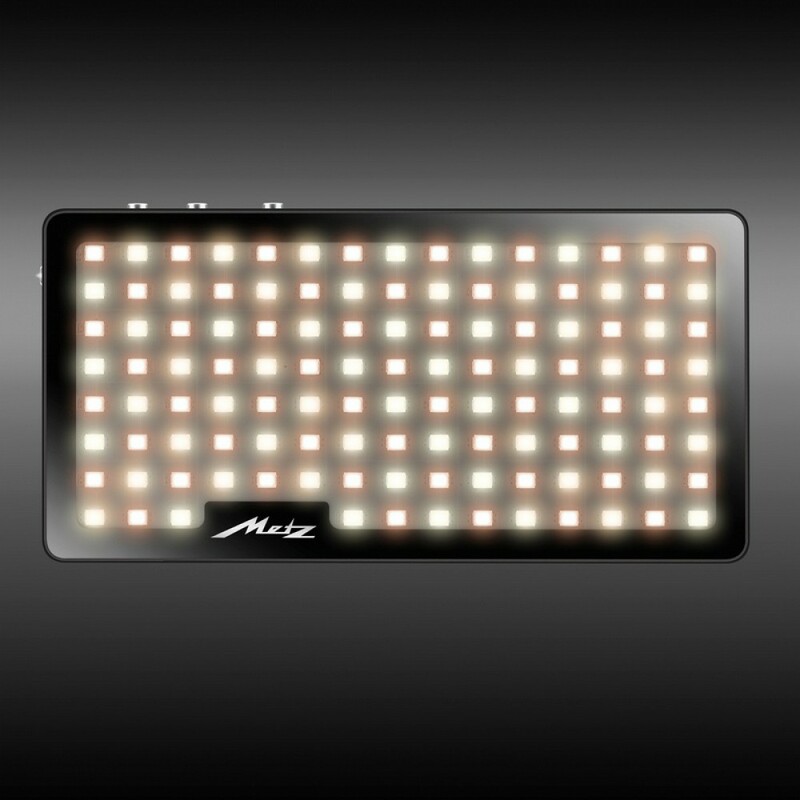 Through its bi-color ability and a color rendering index of CRI ≥96, the mecalight S500 BC can perfectly illuminate different light situations and provides a realistic colour result. 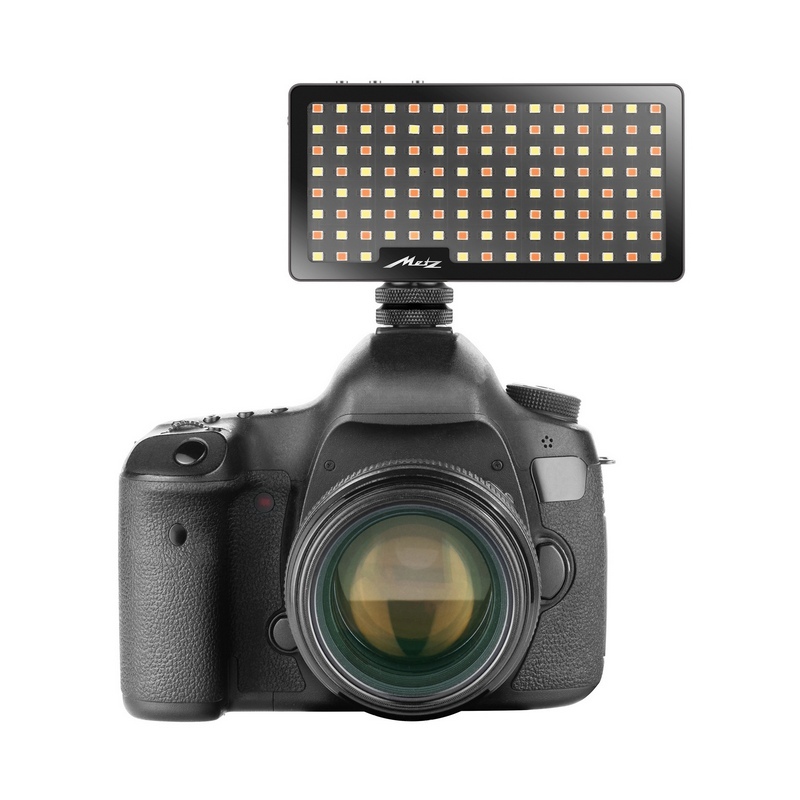 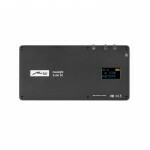 The push buttons allow the photographer or videographer to control the power and colour temperature of the LEDs intuitively, and read them off accurately on the high-contract OLED display. 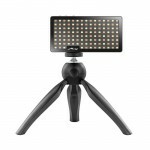 The ¼ inch connection thread enables you to mount the S500 BC on a tripod or on the hotshoe of a camera with the delivered adaptor. 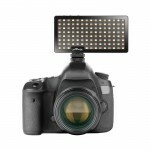 The mecalight S500 BC also comes with a diffuser wich can be easily mounted on the light with a silicone band. 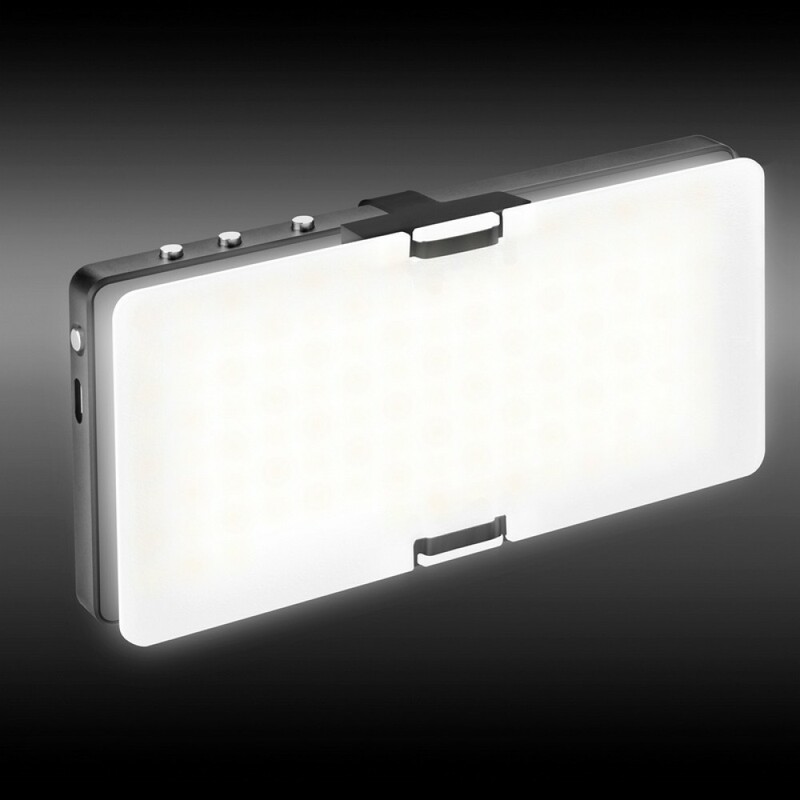 By a spacer, the light gets notably soft and shadowing on the motif is reduced.